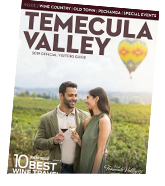 Temecula Valley offers unique experiences that help align your team dynamic. Engage your team with outdoor, historic, creative, and engaging activities that belong on every itinerary. Contact us so we can help you create a memorable meeting. 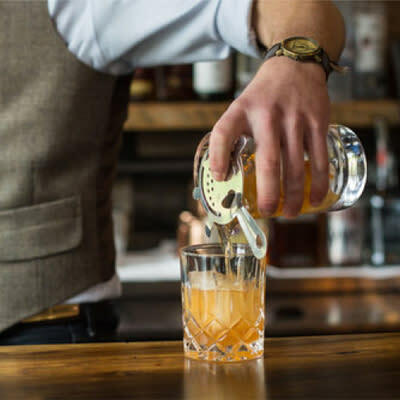 At Galway Spirits, you and your team will discover how to make your own spirits and take home your own craft bottle with the Distillers Workshop Experience. The process of distilling spirits, honed over thousands of years, is a blend of art and science. Discover the art of small-scale distillery production, enjoy a lunch, a custom Galway T-shirt, and a comprehensive Galway Spirits tasting opportunity. 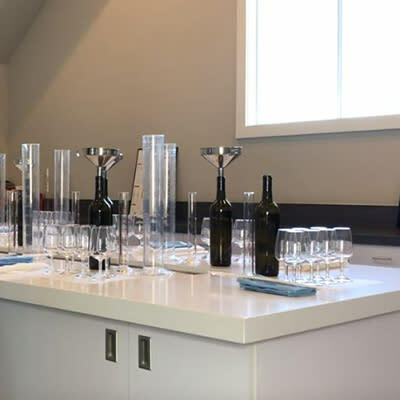 In this intimate experience, offered by BOTTAIA Winery, you will blend four separate wines into three separate blends, identify which you prefer, and become a Winemaker for a day. This unforgettable experience immerses you in the luxury and refinement inspired by professional tasting rooms in Italy. Each guest gets to bottle, cork, capsule, and take home their very own blend that same day. 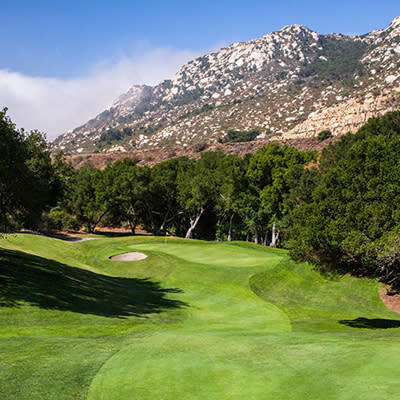 Temecula features five golf courses offering a combined 99-holes of spectacular golf. Take your team to Temecula Creek Inn’s 27-Hole championship golf course, surrounded by more than 300 acres of natural beauty. The award-winning Journey at Pechanga is consistently ranked among the nations best courses by Golf Week magazine. It is part of the 4-Diamond rated Pechanga Resort Casino. A yoga session is the ideal ice breaker to include in any team building event! 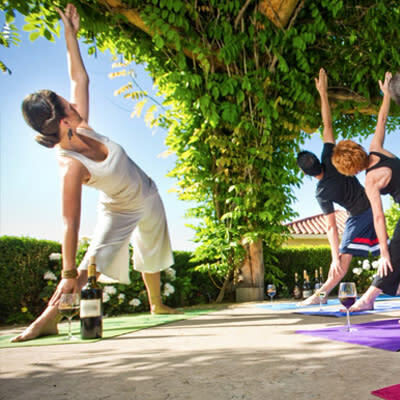 Attend a corporate team building yoga class at South Coast Winery where you will work on key teamwork elements. Together you will laugh, play, connect, and benefit from a dynamic workout. Book a group class at Lorimar Winery to cultivate your team’s strength, agility, and trust through teamwork. Group painting encourages creative thinking and problem-solving abilities, while relieving stress. Book a Musical Chairs event to create shared works of art or try a collaborative painting. Paint among the vineyards at South Coast Winery, Vitagliano Winery, or Peltzer Winery. 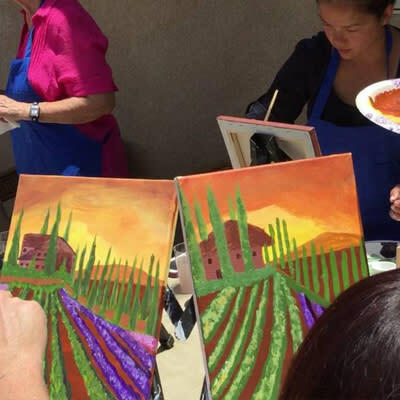 Paint and sip together, or just paint – the team benefits are just the same! Saddle up at Green Acres Ranch and enjoy an equestrian experience while exploring the beautiful outdoors with your group. 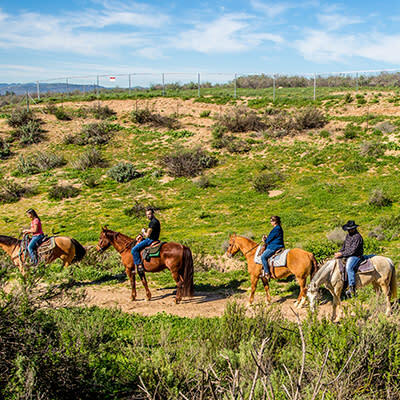 See wine country in a whole new way by mounting up on horseback and going on a western style ranch ride and tour of 50 acre working horse ranch. This is a fun team building adventure, perfect for beginners, that will bring your team excitement as you hit the trails. 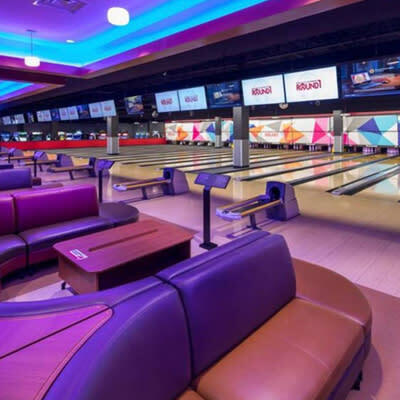 Booking an all-inclusive party at Round 1 inside Promenade Temecula ensures your group will enjoy unlimited bowling, karaoke, over 250 arcade games, billiards, and delicious eats. This is a great way to get to know your team in a fun and relaxed atmosphere and find fun activities for everyone to enjoy. Enjoy bowling as a team, perfect to learn and grow within a team. 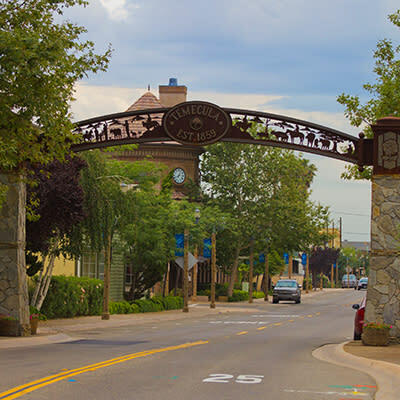 Discover the warm and inviting atmosphere of Old Town Temecula. Stroll along the wooden sidewalks to shop unique Temecula fits and antiques. Take your group to catch a play at the Temecula Community Theatre or dine at one of the many historic restaurants serving unique offerings. Old Town is the heartbeat of Temecula with so much to explore, you may have to extend your meeting.